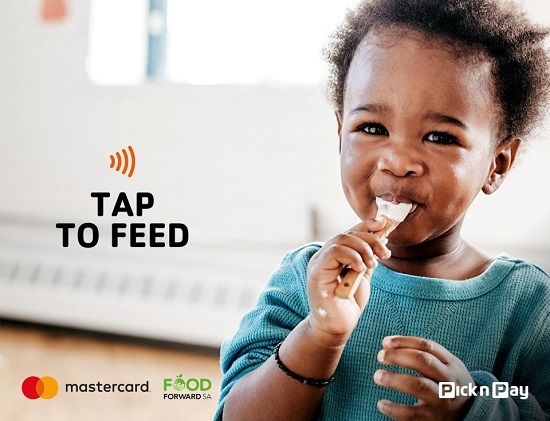 Mastercard, Pick n Pay and FoodForward SA have delivered more than 1.5 million meals to vulnerable South African women and children following the success of their ‘Tap to Feed’ campaign. This eclipses the target Mastercard originally set to distribute 1.2 million meals to South Africans in need. Mastercard committed to automatically donate a meal – at no extra cost or effort to consumers – for each purchase shoppers made at Pick n Pay with the ‘Tap & Go’ contactless payment option between 7 May and 20 July 2018. 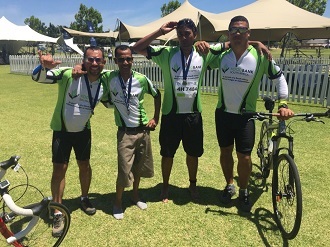 The donated meals were distributed by FoodForward SA to vulnerable women and children through our network of non-profit organisations. Mastercard employees also volunteered at the FoodForward SA Mandela Day Food Drive packing events in Johannesburg and Cape Town on 18 July. 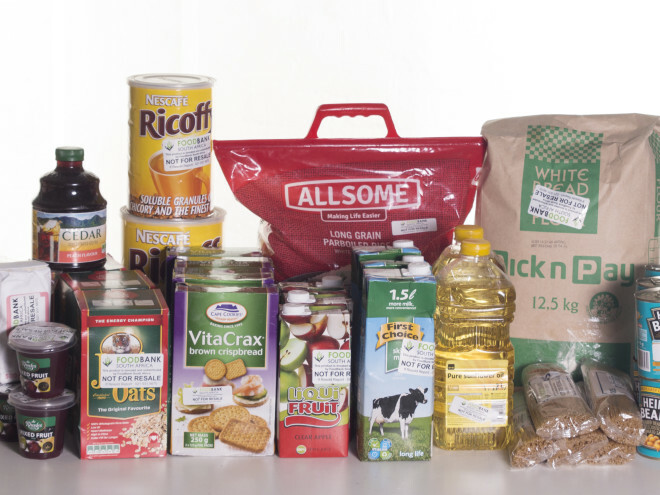 “We’re delighted by the public response to this campaign, which aligns with Mastercard’s global 100 Million Meals programme, a commitment to reversing the spiral of poverty by eliminating hunger,” says Mark Elliott, Division President, Mastercard Southern Africa. Contactless payments, or ‘Tap & Go’, simply means tapping your card on any contactless devices or mobile phones at various retail partners. It is secure, convenient and fast, suited to processing traditional cash-based transactions, including at fast food restaurants, grocery and convenience stores, vending machines, parking and public transport.